Japan Car News has exclusive articles and links to the latest worldwide and Japanese car news on topics such as: current JDM and worldwide automobile launches, new technologies, upcoming auction cars and reports, auto shows, speed and track records, photos, and Japanese car culture from Japan Car Direct’s team of Car News writers. 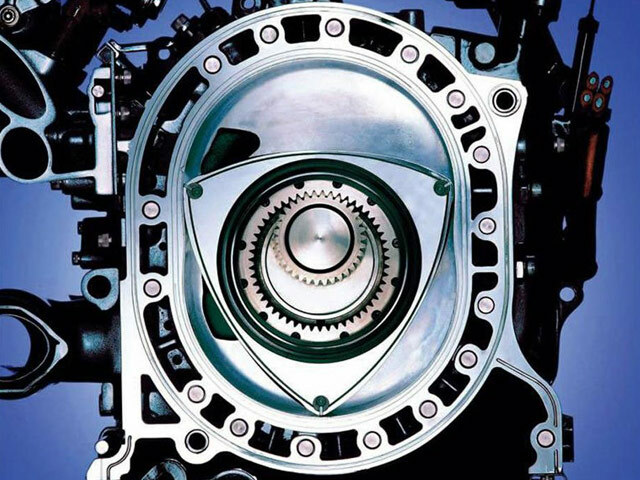 Will the rotary engine make a comeback in 2018? 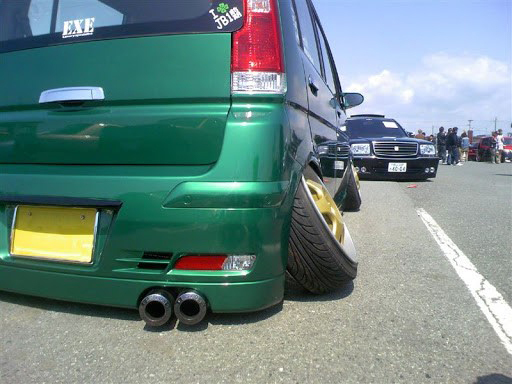 Extreme camber– how drifting, racing, car inspections and road laws combined to create this bizarre automotive sub-culture in Japan! Meet Porsches fastest and most expensive 911 ever! Porsche unveils the 2018 911 GT2 RS at the Goodwood Festival of Speed in England. Incredible Group B rally auction featuring Lancia Delta S4 Stradale at Bonhams auction house in Carmel, California. 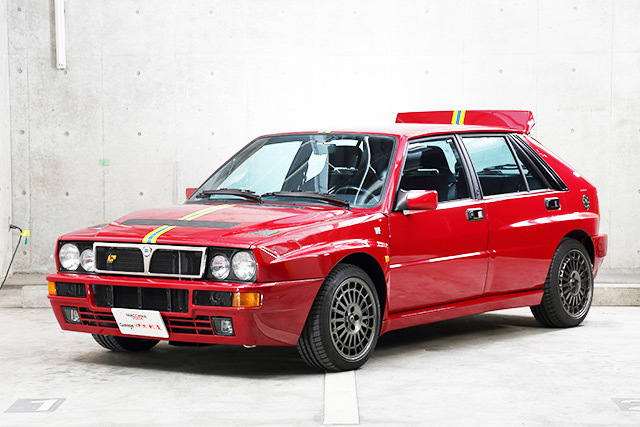 Learn how to purchase your own JDM limited edition Lancia Delta through Japan Car Direct. 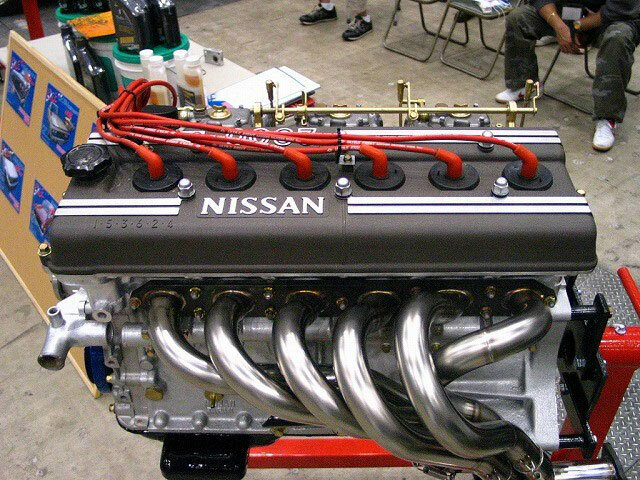 Japanese engine size classifications – explore the history of the Japanese automotive industry, laws and tax regulations that helped create the 660cc and 2000cc unique engine designs. Never owned 9 mile Mitsubishi Lancer Evo IX just sold for over $137,000 US Dollars at auction site eBay. Subaru sets new four door sedan lap record of 6:57.5 at Nürburgring Nordschleife race track with a WRX STi Type RA NBR Special. Nissan GT-R with 3000 HP rewrites fastest GT-R title while at the same time breaking half-mile world record. Check out Japan Car News regularly to stay up to date with the most current car news and auction information from Japan Car Direct, your source for all things JDM!